Home › Committee News › Don’t Be Trashy! 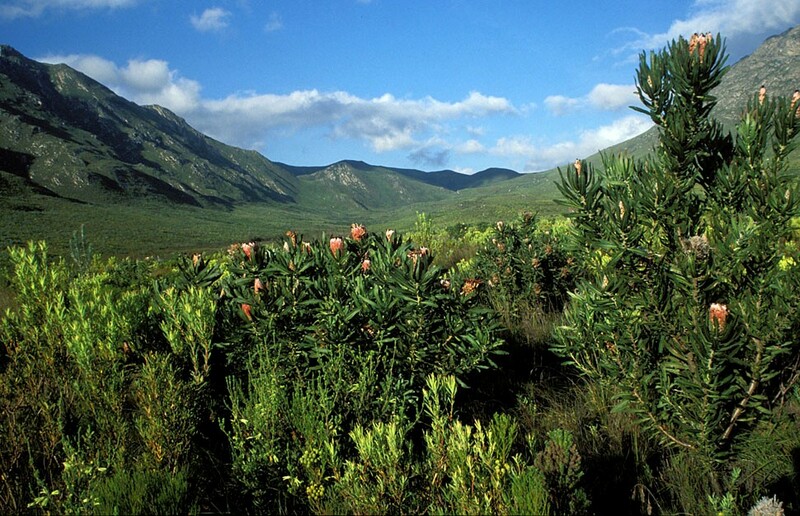 Nature works like a natural factory to provide us with clean, fresh water and other natural ecosystem services. Water travels all the way from our majestic mountains, through rivers, wetlands and dams before it comes out of your tap. All rubbish ends up in our water ways and the ocean and has a severe impact on the natural environment. 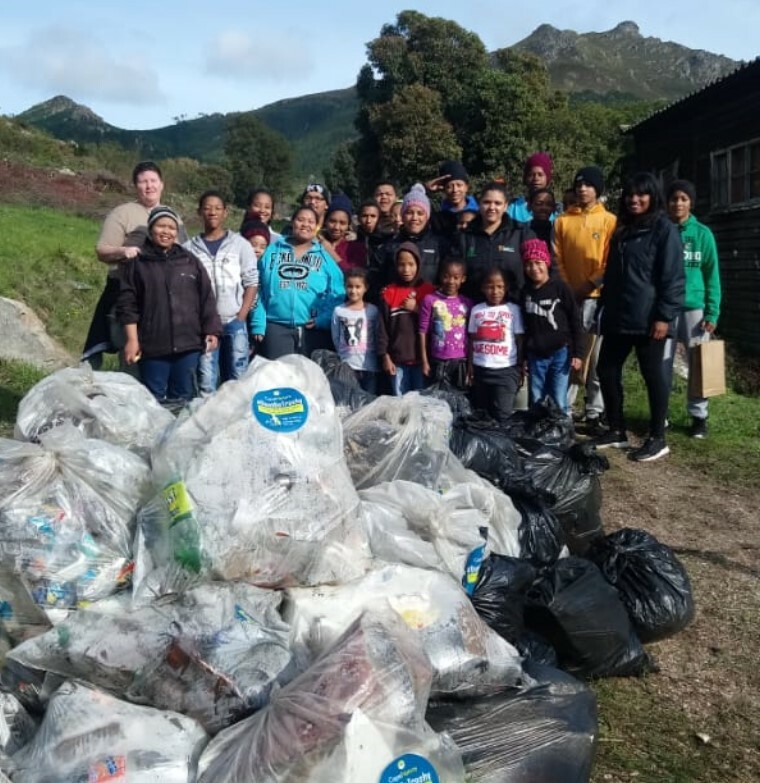 The process starts with each one of us – to reduce our consumption of disposable items and re-use and recycle plastic, glass, tin and paper. Start in your own home and then begin a recycling or litter prevention project at your school or in your community. 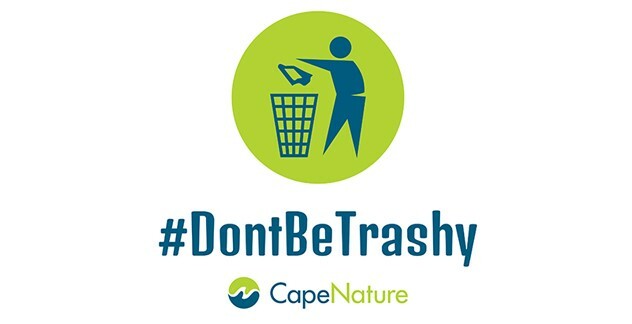 Our future depends on it and that is why CapeNature developed the #DontBeTrashy campaign to address littering behaviour in the Western Cape. To get involved, add your details to the form HERE, and we’ll be in contact!